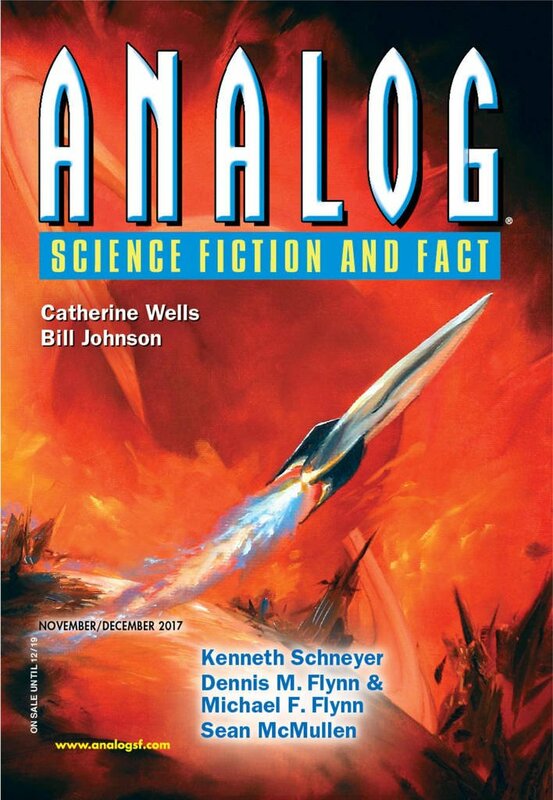 "How Val Finally Escaped from the Basement," by Scott Edelman [bio] (edited by Trevor Quachri), appeared in Analog Science Fiction and Fact issue 11-12|17, published on October 19, 2017 by Penny Publications. 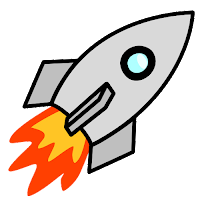 Pro: The basic concept is a good one. Everyone blames the uncle for delaying all these great cures until they learn that the aliens had come to kill everyone but the uncle changed their minds. Con: The writing is awful. The dialogue is especially bad (including some as-you-know-Bob bits), but the narration is intrusive as well. Beyond that, the idea that everyone would blame the nephew is ludicrous, and this poisons the story from end to end.